We at Cloney Audio have lost count of the times we have seen jaws drop after listening to these products. Since Devialet launched their first D-premier in 2010 and up until the present line-up, there has been no slowing in the pace of innovation from these crafty Frenchmen. The engineering team behind the Expert Pro and Phantom series have managed to combine asthetics with astonishing performance. Powerful amplification with literally zero noise and solutions for the all-in-one wireless streaming listener as well as the full-blown audiophile with the most demanding speakers. We would be more than happy to demostrate the portfolio for you and help you discover the Devialet product that suits your ears and eyes. When the Phantom was launched in 2015 it did not take long for it to start picking up awards on the Hi-Fi scene. It is compact, pwerful and sounds truly astonishing. It now comes in 3 variants, ranging from a 1200W New Phantom, a 300W Silver edition, up to the range topping 4500W Gold Phantom. Building on its success, Devialet have added a series of accessories including the Treepod stand, the Dialog intelligent hub for multi-room and the Cocoon carry case for safe transportation. Please see our products page for the range of speakers and all the accessories. The Phantom, is available to see and hear in Blackrock. Trust us, you'll be amazed! Do you want more power? Trade in your Phantom for an uprade! The Expert has, without doubt, completely redefined what is possible with amplifier design! It is a rock solid aluminium case polished to a mirror finish, which houses some of the most advanced audio components ever designed. Available in matte finishes as well, and with provisions to hang on the wall if you want the ultimate in simplicity. Available at an entry-point of 130W stereo to an absolutely discussion-ending 1000W dual-mono solution. And let's not forget the remote! A piece of art in it's own right, you will not find a simplier and more solid device. It is also milled out of a block of aluminium and is as simple as an oversized dial that instantly reacts to the slightest touch. This is not a controller to hide away - on the contrary, you will never be inclined to let this disappear into the sofa! 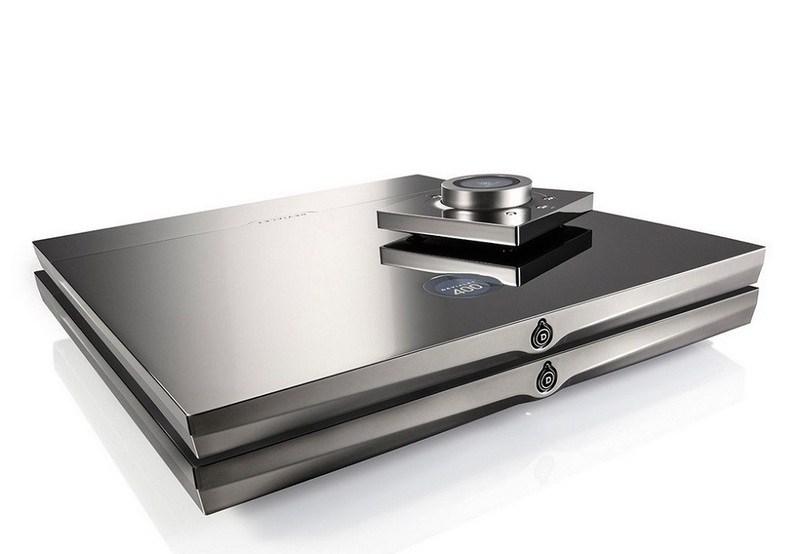 We look forward to introducing you to the world of Devialet! Drop by to hear for yourself and get a feel for how attention to design has resulted in the most elegant audio solution available. Expert 250 Pro adds more power and a larger chassis with a 2.5 kilo solid copper bottom. Half the Total Harmonic Distortion of the already excellent 220 Pro! The final word in Devialet Expert Pro. You wouldn't want to upgrade from here! A significant step up in terms of performance with more than double the power of its smaller sibling. Top of the line with a beautiful gold finish and a rigid titanium tweeter. Can deliver 4500W of power and hurt anyone standing nearby! Phantom not included. Don't be silly! Provides harmony to several Phantoms. You guessed it. It's the remote for the Phantoms. The carry case for those few times the party does not come to you! Made from composite material and lines with wool and trimmed with leather details. Innovative wall mount for the Phantom.